The ability to recognize potential business innovations in enterprises is one of our specialties. We see opportunities where many see a closing door. This results from the managing partners diverse professional backgrounds and skill set. PCB is situated in Vienna, Austria but does business in Austria to Europe and North America. At PCB we believe in working responsibly and value accountability, transparency and honesty. 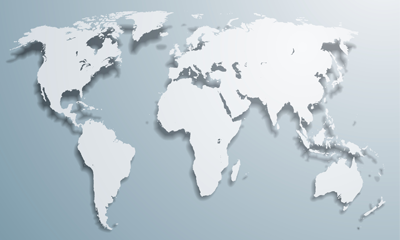 Our extensive international network is built upon strong business ethics, which have proven invaluable. When working internationally and as corporate cultures, processes and communication geographically vary, we are always able to find beneficial solutions for all parties.